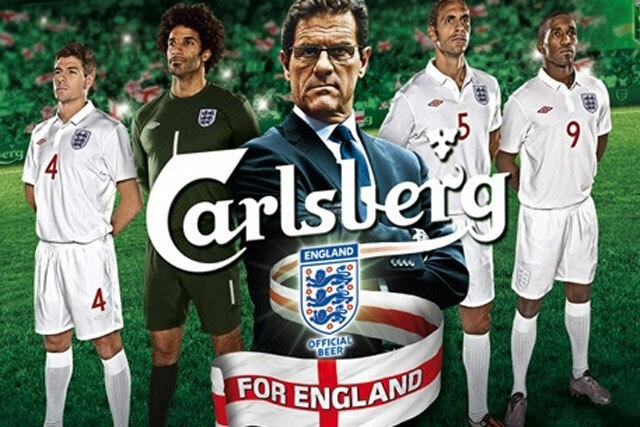 Carlsberg will end its sponsorship of the England football team following this summer's World Cup in Russia. The move does not mark the end of Carlsberg’s involvement in football, as it will continue to sponsor eight English clubs, including Liverpool and Tottenham Hotspur. However, the move comes as part of a shift in strategy that will increase investment in music and festivals. Confirming the move to Campaign, Liam Newton, vice-president of brands at Carlsberg UK, said: "Carlsberg has enjoyed a longstanding relationship with the Football Association and England for over 20 years however we now feel it is time for us to broaden our partnerships as a brand in the UK. "We get most value out of partnerships that create rich content and fantastic brand experiences and enable us to tell our unique story, history and heritage. 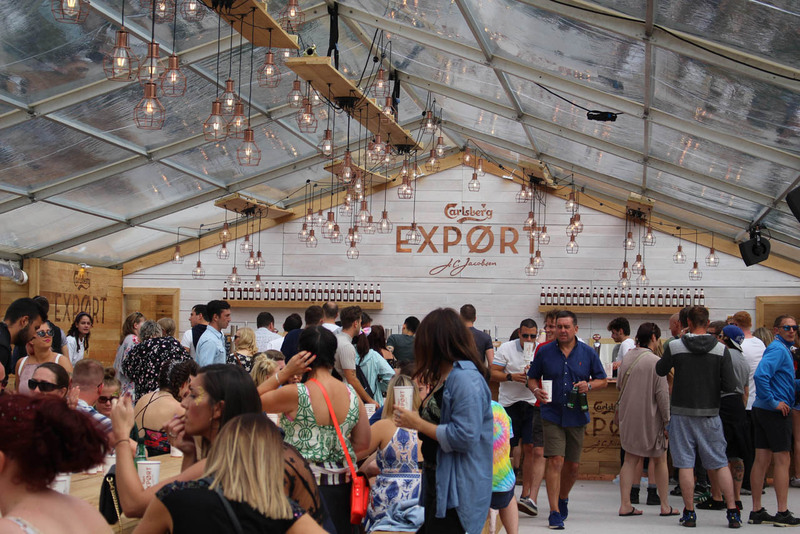 "As such, we will start to shift the balance of focus into new areas such as our extended, five-year partnership with Live Nation, and our eleventh year as the official beer of Glastonbury." The Live Nation deal includes the Wireless, Latitude, Reading, Leeds, Download, Glasgow Summer Sessions, Creamfields and TRNSMT festivals, and 19 O2 Academy music venues. 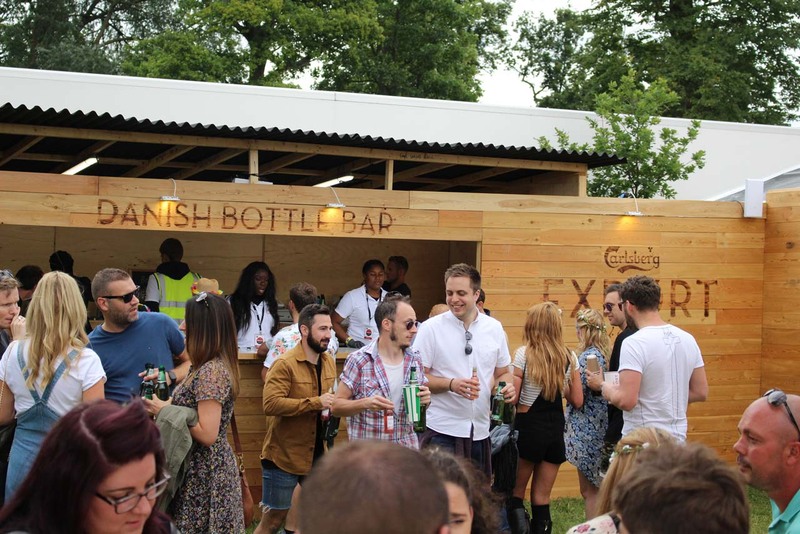 Carlsberg’s ad campaigns in the past have frequently had a strong football focus – but last year’s campaign, "The Danish way", switched the focus to the brand’s Danish heritage, an aspect of the brand that was not widely known among UK consumers. Football is a crowded arena for lager brands, with Carling, Heineken and Budweiser all heavily involved.